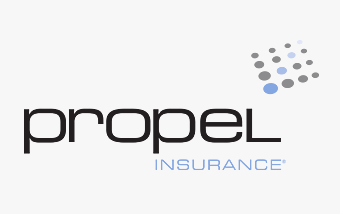 Propel Insurance Holdings, LLC is an insurance agency focused on commercial lines insurance, employee benefits, and high-net worth personal lines. The company is a recognized leader in providing innovative insurance solutions for its clients and has developed substantial expertise across a number of industry verticals, including construction, senior living, real estate, and sports and recreation. Through its deep domain expertise, Propel provides tailored insurance solutions that allow clients to minimize risk-exposure in a cost-effective approach. Headquartered in Tacoma, Washington, Propel is the second largest independent insurance agency in the Northwest and a Top 50 agency in the U.S., with six offices throughout Washington and Oregon.